The Saginaw Silver Screen, established in 2017, is a movie series featuring classic films, insightful commentary, and interactive experiences, all on the Great Lakes Bay Region’s grandest stage. Join us for Q & A with local film experts, movie-themed games and giveaways, trivia contests, and more! 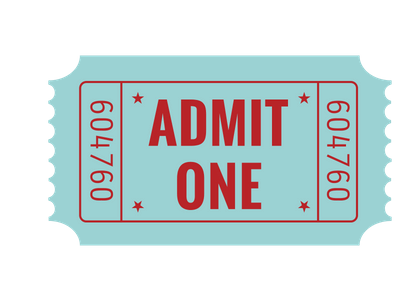 Tickets and more details on specific events can be found on each film’s event page (links below) as they are announced. With few exceptions, movies occur on Sundays at 1:30 pm. 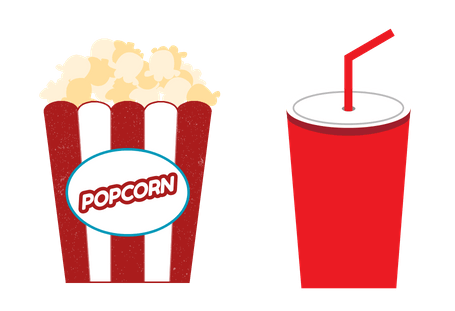 Tickets are just $5 and a small soda & popcorn combo is just $3 — always!